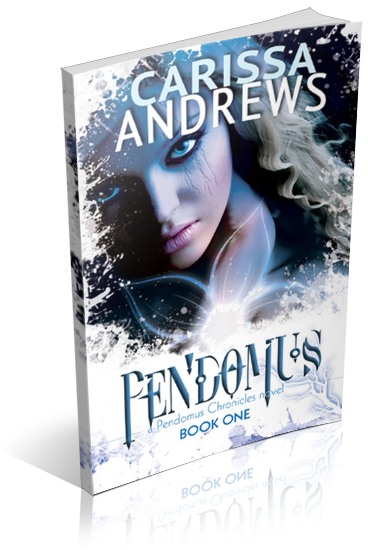 I am organizing a blog tour for Pendomus by Carissa Andrews, a YA sci-fi/fantasy dystopian novel (with paranormal romance). 20 spots are available on this tour. 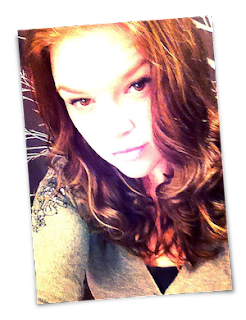 It will run from October 8th to October 15th, 2013 and posts will consist of reviews, interviews, guest posts, and excerpts. Review copies will be available in ebook format.